His first routes for Harrisburg were about 35 miles long and went as far as NW of Tea to 41st Street in Sioux Falls. He also had a route that went west of Worthing. The route took about an hour and a half, and picked up about maybe 48 students. In total, there were five buses, five bus drivers and 5 routes, and a total Harrisburg population of about 330 residents. By comparison, George’s most recent route in town, #17-2 to Freedom Elementary, went about 8 blocks, was 7 stops, and picked up about 70 students in 35 minutes, start to finish. Harrisburg currently has 33 buses, 26 routes and 38 CDL drivers. What you may not realize about George, unless you’ve reallylived in Harrisburg a long time, is that George was a true Jack of all Trades in the community and helped to establish a lot of the local landscape you enjoy today. 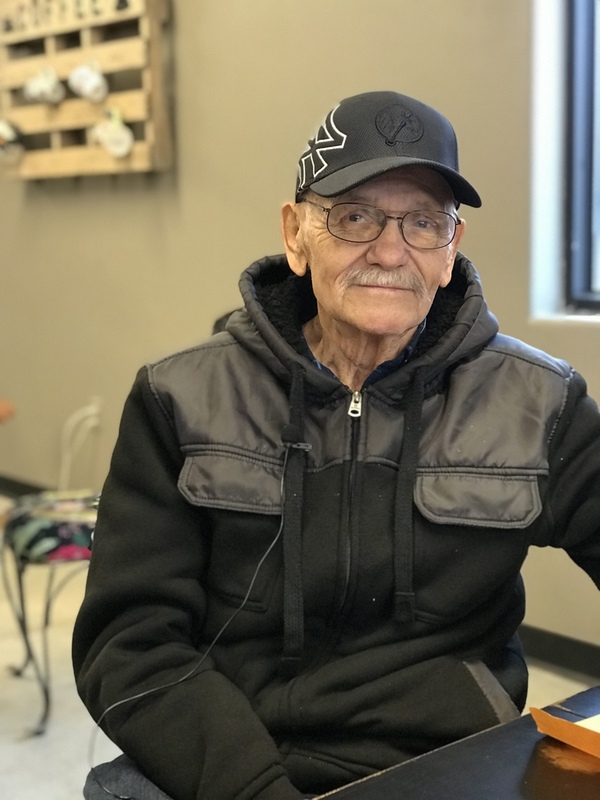 Over the years, George also ran Harrisburg and neighboring towns’ garbage service, had a hardware store to the south of the bank near Willow and Railroad Avenue, and sold tools out of the Snap On truck he owned. 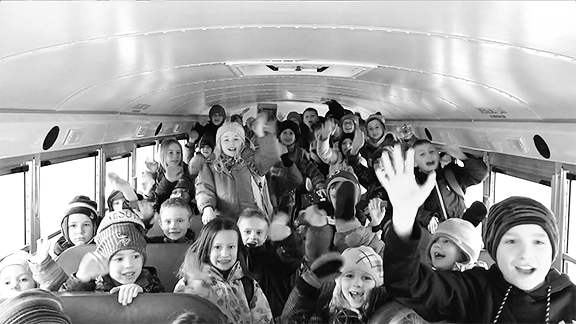 I drove I had 21 kindergartners, and I can handle them!” he said with a laugh. 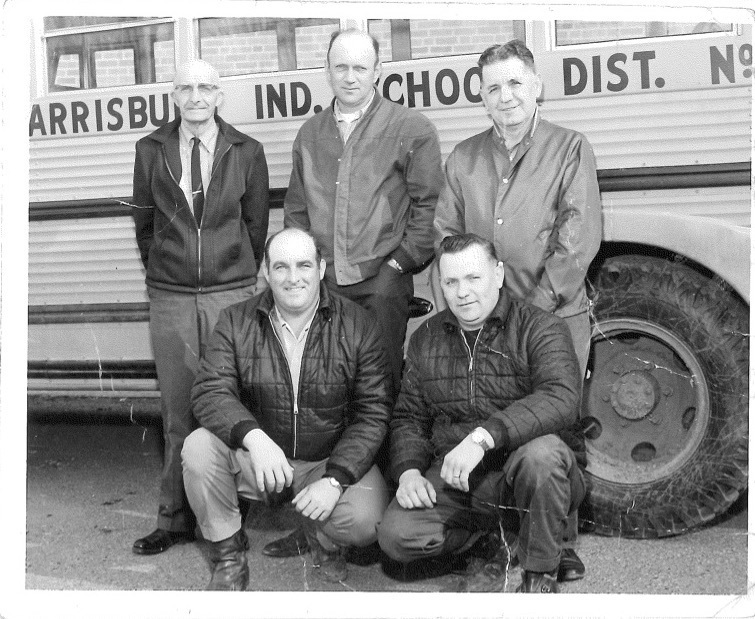 Roger Timmerman, Harrisburg’s Bus Captain, says his bus route kids still ask about him. They want to know when George is coming back and how he’s doing. Danny says he always got more Christmas gifts than any of the other drivers. George and his wife, Janet have four children. Daughter, Julie Ruud and her husband, Vern, reside in Harrisburg. Son, Jerry, lives in Omaha with his wife, Theresa. Son, Jeff, and his wife, Lorynda, live in McCook Lake. Daughter, Jill, lives in Mitchell. The Harrisburg School District wishes George all the best in his retirement and thanks him for his service to the community over the past 50+ years.